Wenever there's new content, I'll let you know in a fun and entertaining manner :) My mom's on this list, so trust me, I won't be spammy. Entrepreneur, software developer, management consultant. He reads Wikipedia articles on a daily basis.Subscribe to his musings. My first time in a reading club came about when my friend Ahmad, a fellow Next Founder, invited me to join his. My image of reading clubs consisted of old ladies, tea, and gossip, but Ahmad assured me his consisted of young startup founders with badass ideas. So I gave it a shot, and this was the book to read. This book reminds me of what many professors tended to do at the start of the semester, and that was to tell the class not to believe everything they hear. Even from them. Which makes you wonder if you should believe that sentence too, but let's not get into that paradox. 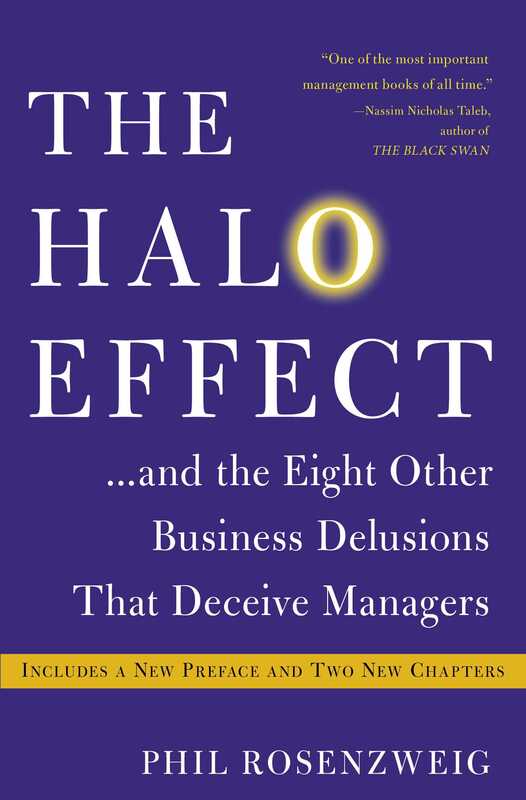 In my mind, The Halo Effect is about not believing everything you hear about business success or failure. 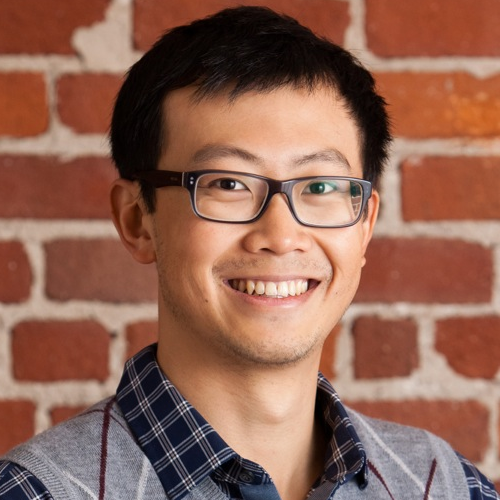 This felt true to me, because otherwise, if things were so easy, our success rates with startups should be much higher than the often cited 5-10%. Rosenzweig does a great job using objective figures to prove how much of an effect a certain activity had on an outcome. For example, often people will assert that a charismatic leader, an HR policy, or a CSR program is what made a company successful. But when analyzed objectively, many of these traits can only be proved to contribute negligibly to the company's success. Rosenzweig argues that people like to point to one or two causes because of convenience and the discomfort of associating success with randomness or luck. The author also attacked a book I had lauded but a few years ago - From Good to Great, by Jim Collins. He mainly attacks the way in which the data were collected. To try to pull it together for myself, I'm going to try my hand at an analogy. Suppose one wrote a book called, "Tall people make great NBA players", and he cites the fact that because the average height in the NBA is 6'7", all one needs to do is grow tall in order to play in the NBA. He then goes on the cite the obvious benefits of being tall in basketball and concludes with an awesome story of how a kid from the middle of nowhere grew so tall he dominated all the other players. This sort of logic neglects the fact that there are scores of tall people who have not made the NBA, and hence draws a conclusion by way of excluding inconvenient data. I think people who follow business news or read business books should definitely read this. Rosenzweig highlights a total of nine delusions that we need to be wary of. After reading this book, I constantly see various forms of one of these delusions popping up in publications. Being armed with the knowledge from this book will help you discern fact from story, and hopefully, the right path versus the wrong path to take. Entrepreneur, software developer, management consultant. He practices magic tricks on the toilet.Subscribe to his musings.